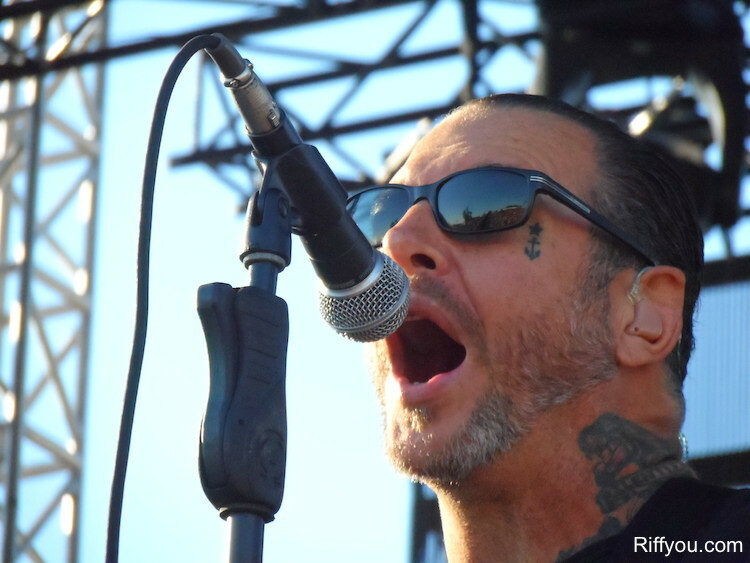 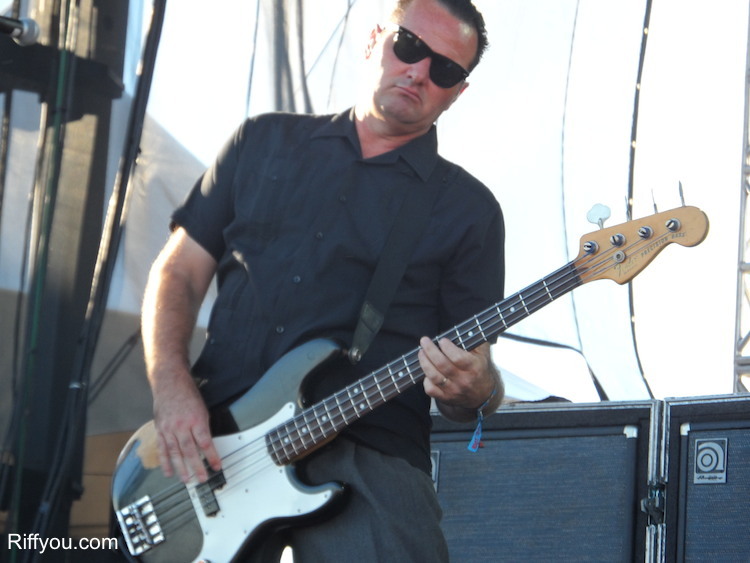 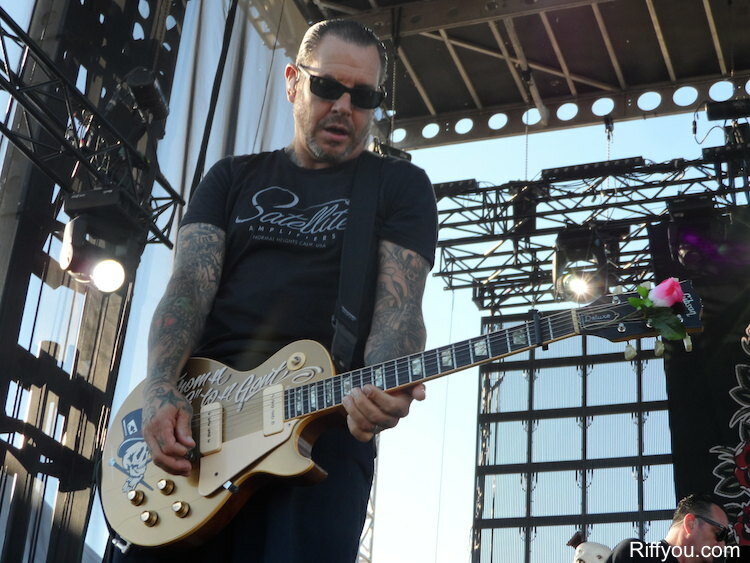 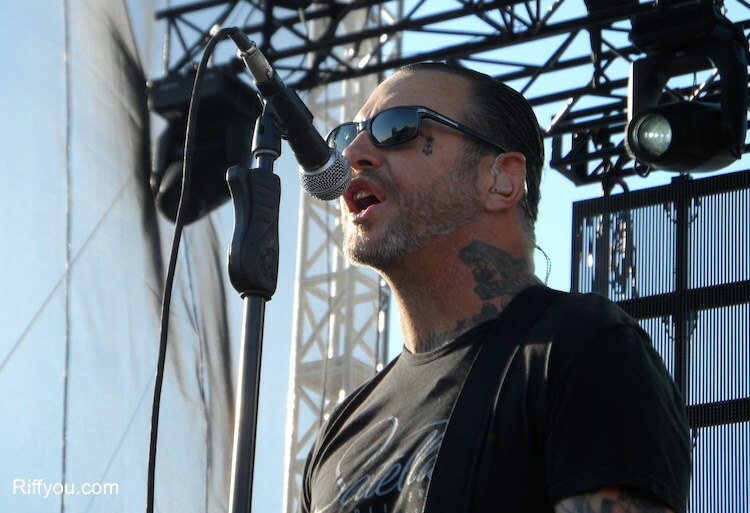 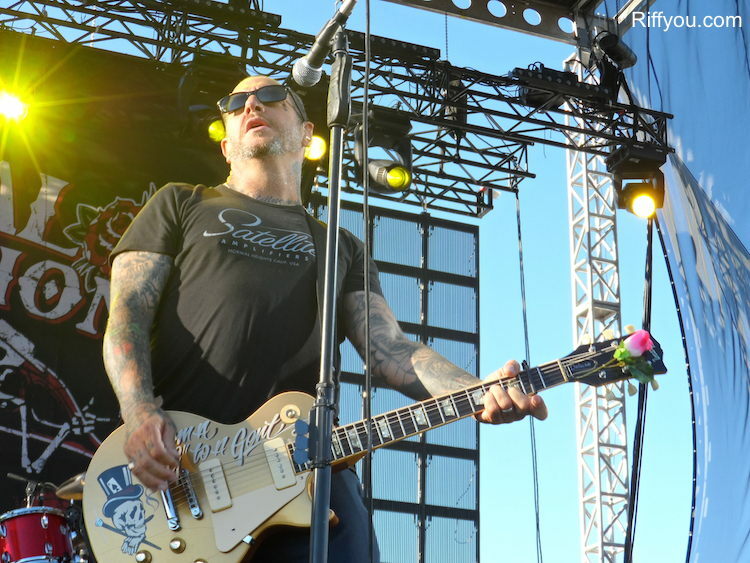 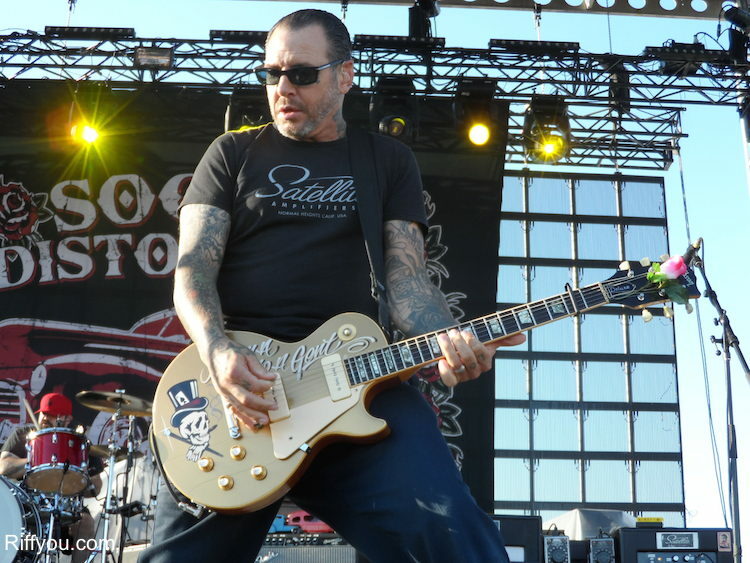 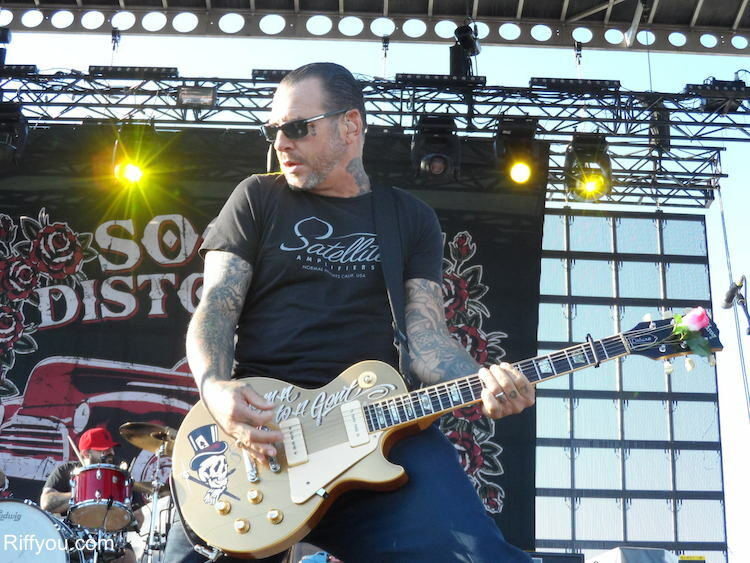 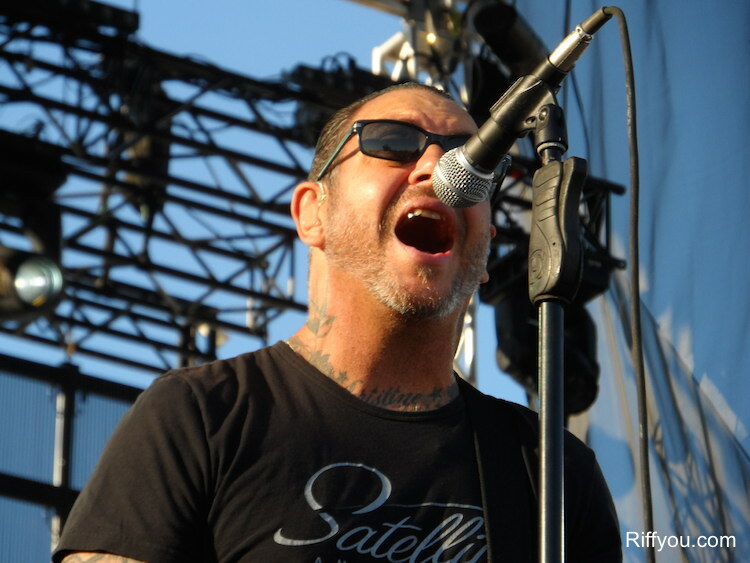 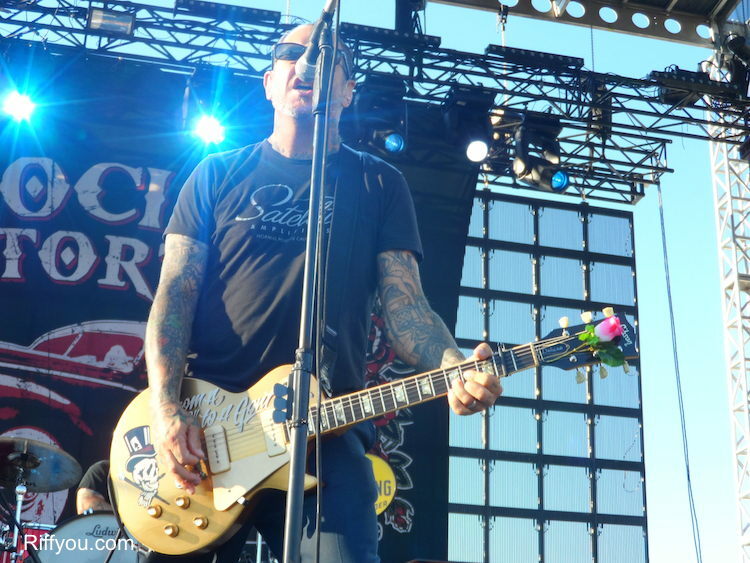 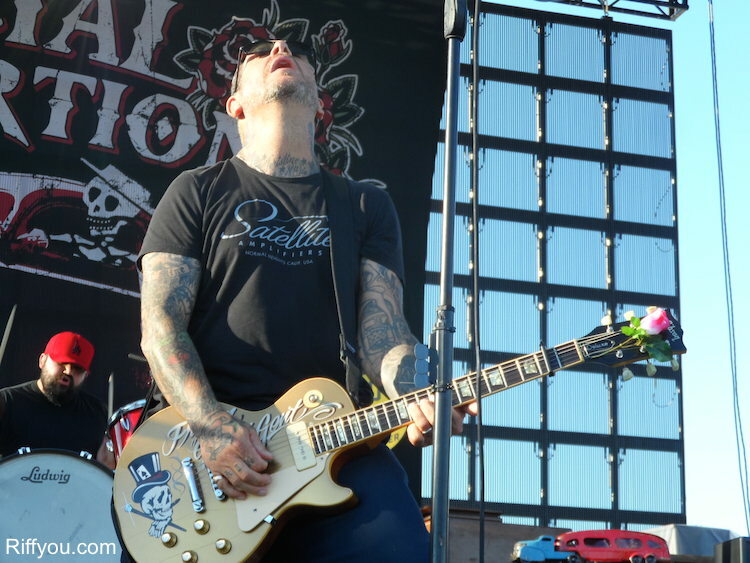 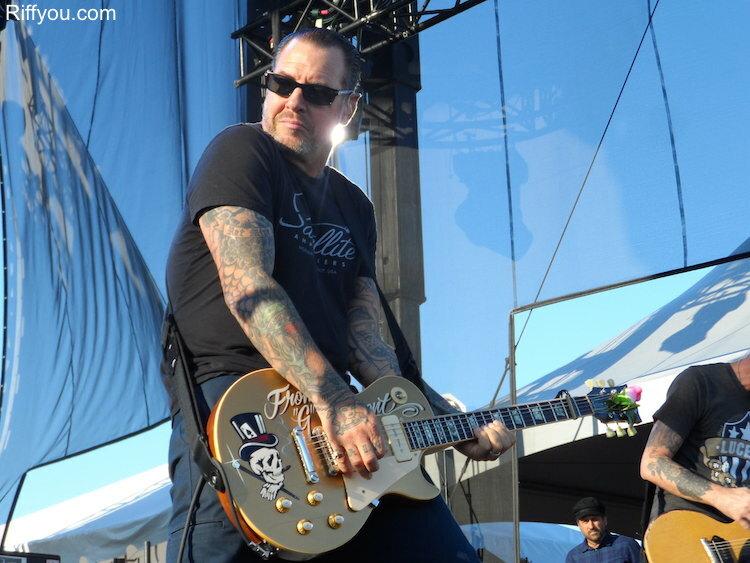 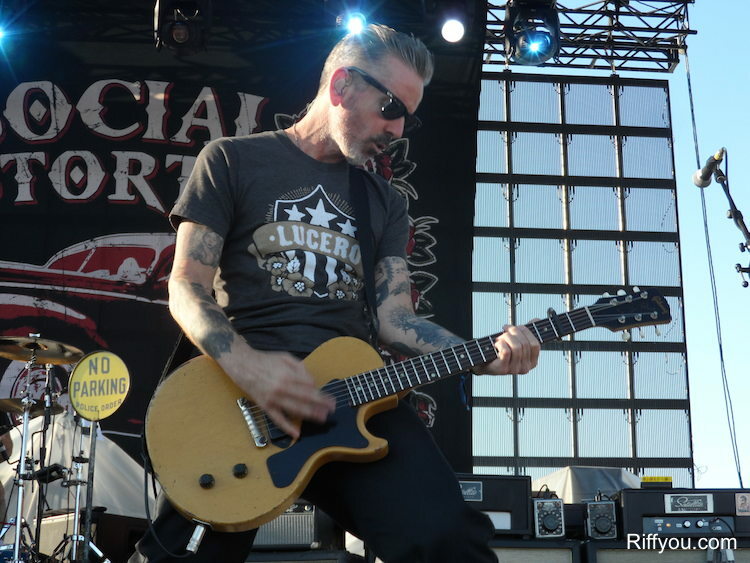 Iconic California punk rock pioneers, Social Distortion, took to the Riot Fest Toronto on Sunday for a tremendous display of how to make longevity look and sound the way its supposed to. 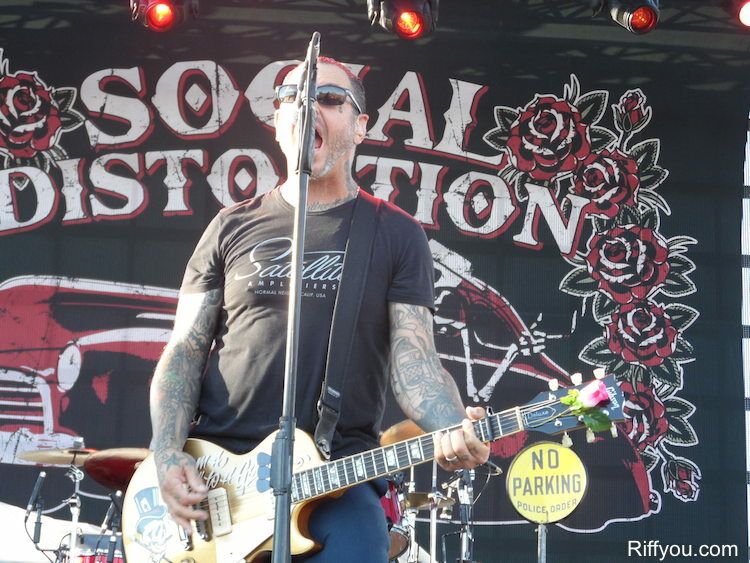 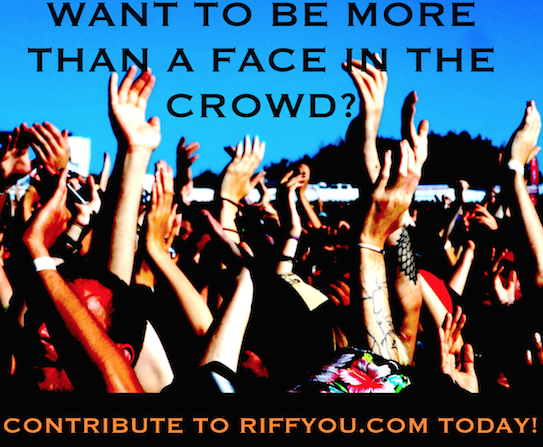 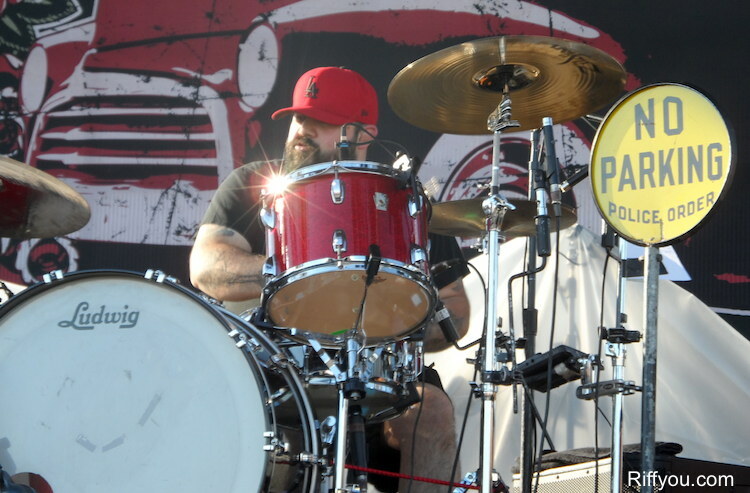 We were at the front of the stage for this highly-anticipated set and gathered these photos. 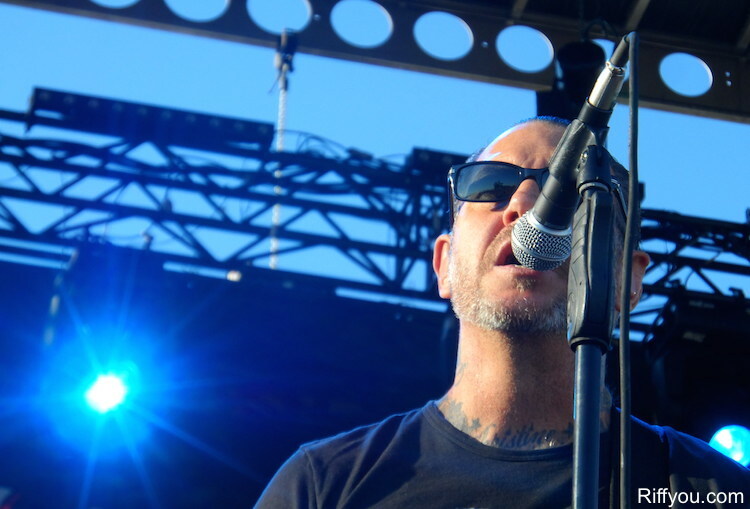 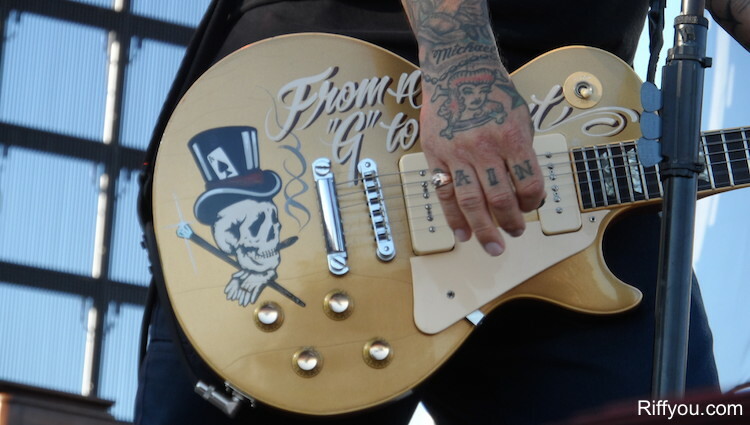 Ahead of Riot Fest, we spoke with Social Distortion leader Mike Ness about his delayed memoir, maturing as a writer, dream jobs, retirement, as well as which albums he has in the works.